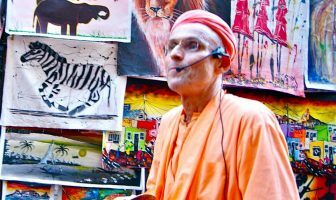 Please find below, the remaining lectures and bhajans by Kadamba Kanana Swami while he was in Cape Town. 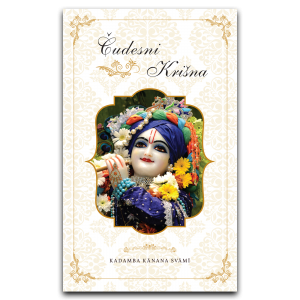 On Thursday (28 December), an evening program was held in glorification of Srila Prabhupada. 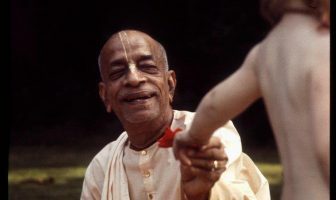 Maharaja told pastimes based on famous pictures of Srila Prabhupada. 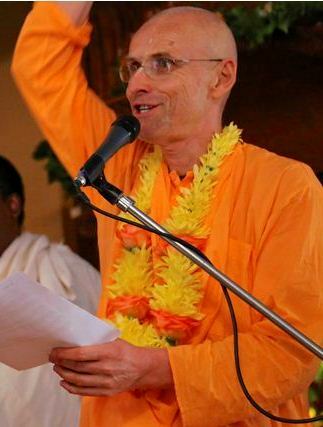 Bhakti Caitanya Swami and Medhavi Prabhu (ACBSP) were present and they shared their memories. 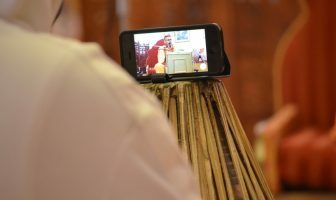 Also included are the recordings from Ratha Yatra, Sunday feast and the New Year’s eve house program. 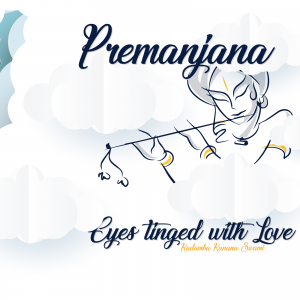 Pictures from the above mentioned programs (except Ratha Yatra) are presented here and some nice ones from Snana Yatra that came in late. 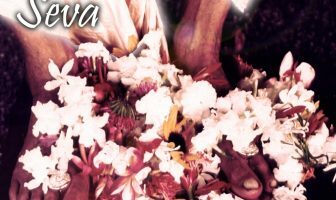 If you cannot view the slide-show, then click here to visit flickr. Oh my Lord, make me dance!